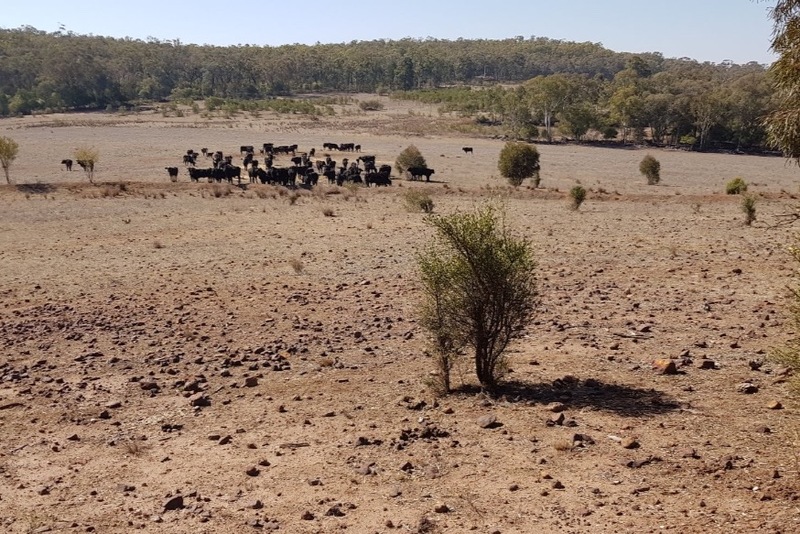 The Glasshouse Christian College Agricultural Science students, along with so many others in the college and local community, have been touched by the plight of our Australian farmers currently in the grips of drought. 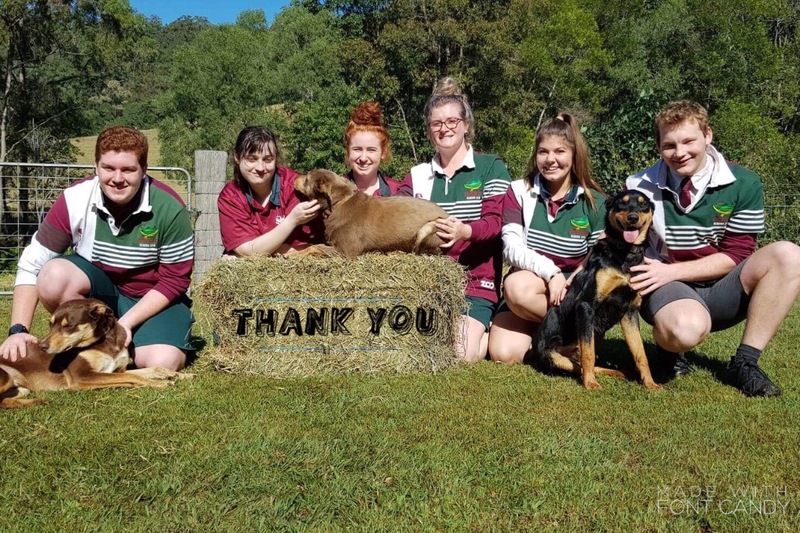 This is particularly poignant to the Grade 12 Aggies that have had the opportunity to go on the East Meets West Camp to Warialda, where they have met some of the community’s farmers and worked on their properties. This year, the Grade 11 Aggies will be venturing down at the end of this term, and it seems a fitting opportunity to give back to the community that has given their support to our students! 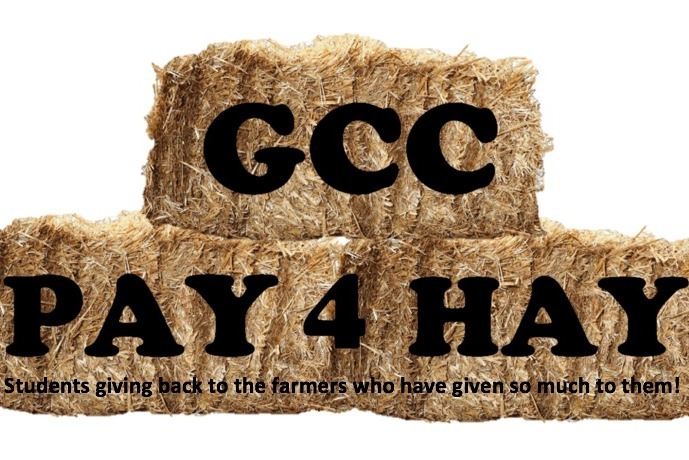 The GCC Aggies are aiming to take a truck load of hay out to Warialda, along with hampers of none perishable food items. To make this possible, we need everyone’s support! Over the next 5 weeks, we aim to raise $5000.00 to make this happen. At the very conception of this fundraising idea, we have already had Mr John Allen volunteer his truck and his time to deliver the hay, so we are incredibly grateful for this blessing right from the beginning! Now we need to raise the money to load this truck with 315 bales of hay, and cover the fuel costs there and back. To do this, you will be hearing very soon about a number of fundraising events taking place, non-perishable grocery drop-off points, as well as a ‘Go Fund Me’ account that will be shared far and wide. We will be putting faces to the recipients of the funds raised, taking photos of the hay and hamper deliveries and sharing the farmers and their family’s stories with you. We would love to help everyone, but we realise also the magnitude on need is so great, that we aim to at least help 3 farming families well, making it 105 bales of hay each, along with the hampers that depending on what we receive, may be able to be spread further. 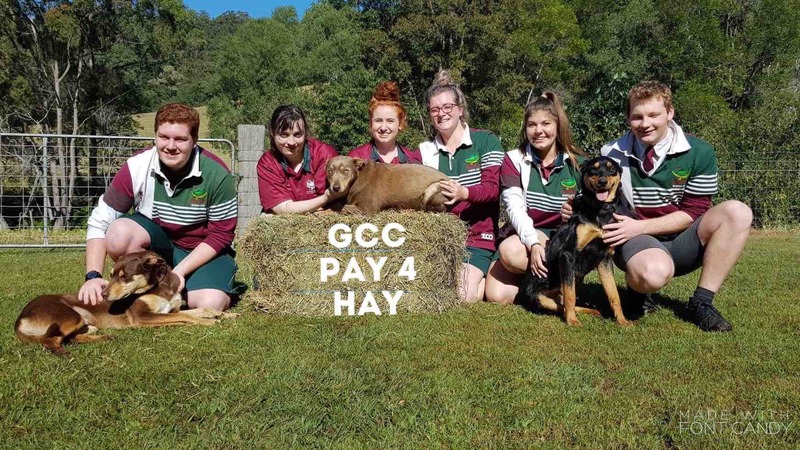 The farmers to be assisted will include Bob and Kate Swain, who have opened their farm up to the Ag students for the last 3 years, enabling the students to experience a time on a sheep farm and in a shearing shed. I’m also blessed to say, these are my parents, who have made this camp and the reach I have in the community, all possible. We also will be aiming to provide a hamper to Mr Shaun Coleman a broad acre cropping farmer, who always takes the time to show the students his property and whom we are sure will appreciate this assistance. The two other farming families are currently in discussions with my father, whom I tasked with the most difficult job of all, that of choosing who we can help. His response when I asked him this was one of pain, asking me “How on earth do I choose from my community just two farming families, when there are so many that are in need?” I can’t say I knew how to answer that well as I could feel his hardship only too strongly. He also took a lot of convincing to actually accept that the Aggies and I had already chosen him to be one of the recipients! “How on earth do I choose from my community just two farming families, when there are so many that are in need?” Bob Swain, 2018. So as a final note, I pray that this will bless our farmers, open opportunities to our community to help in a tangible way, that the weeks ahead open our hearts to the plight of rural Australia, that farming families remain strong and know we pray for them and support them, and most of all, I pray for rain. Amen! THANK YOU EVERYONE! Your support and generosity are amazing and together we have reached the original goal of $5000!. The Aggies have loved watching what our community have done and are looking forward to contributing themselves with their fundraising efforts also! The Aggies don't want this to stop, and would love to raise more and keep this going! Together let's get another truck and supplies on the road, so the new aim is $10000! We aim to get the first truck and supplies down earlier than planned, and follow this up with another when we head down to help out. Please take the time to share and spread the word! THANK YOU! Wow! What an incredibly generous community we have. We have only just begun our fundraiser and we are nearly half way to our goal! Thank you so much to everyone for their generosity so far, whether by money, sharing a post or volunteering. We are so blessed to be within such a caring community, and now we can all be a part of blessing another community in need. THANK YOU!